Ade transport is an independent consultancy gathering experts in all technical fields required for public transport: operation, planning, maintenance, driving, quality, management, marketing, communication, etc. Ade transport audits and procures public transport operation services. Ade transport can also help local teams on site, and teach them operational know-how. Ade transport is a consultancy, not a public transport operator. Public transport operators take the full charge of organising a transport service, most of the time against a subsidy indexed on patronage or other criteria. We act as a consultancy and propose expertise in order to turn public transport operators whether public or private more efficient and productive. We are mostly hired by transport authorities but operators might hire us occasionally. 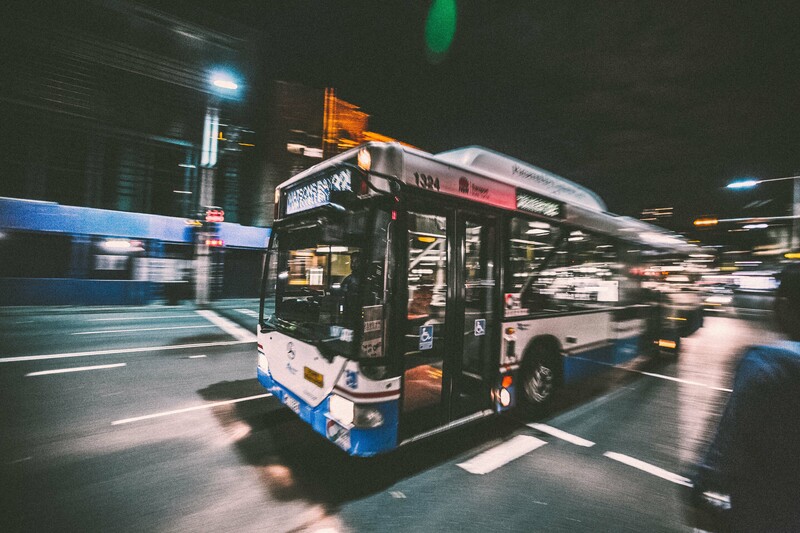 Public transport operators’ revenue must cover all their networks’ expenses, whereas we are remunerated according to time spent, and for missions that can be limited in time. Our experts have acquired a wide experience in their technical field with operating companies –usually at least 15 years-. This operational experience differentiates us from the other transport engineering consultancies. Our company is owned by its’ founder and independent from any authority, operator or provider. We do not sell any equipment or rolling stock, but can provide useful advise about them.